AK Coope* performs with an eclectic array of ensembles, including the VSO, Turning Point, Vancouver New Music and Victoria’s Aventa Ensemble, among many others. 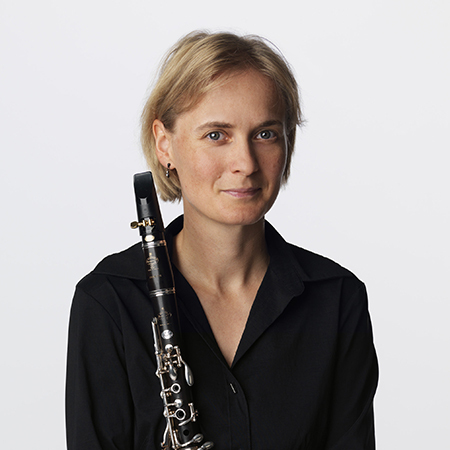 For over 10 years she has been a member of Standing Wave, one of Canada’s leading new music chamber ensembles. AK can also be heard on countless CD recordings and film sound tracks, from Disney to Dan Mangan.